Oxford Man and Van House Moving Company provides a comprehensive moving service for domestic and commercial customers in Oxford and surrounding area. No two house moves are the same. 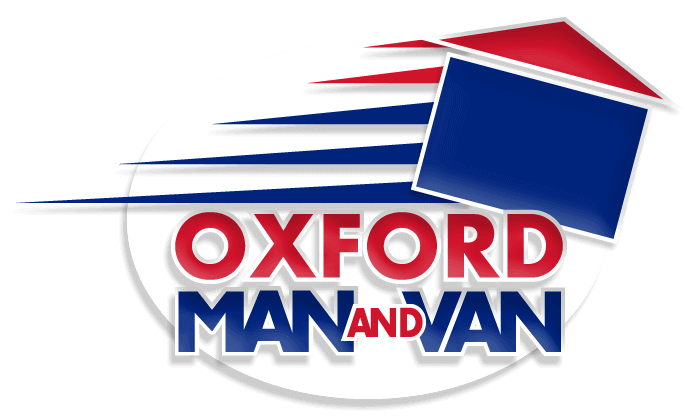 Oxford Man and Van offer a flexible schedule to meet your needs and are available on evenings and weekends. We know moving house can be a stressful experience and we aim to make everything as stress-free and smooth as possible at very affordable prices. Why not leave everything to us so you can use your valuable time for more important things... we offer a full packing service to ensure your belongings are safe and secure during transit. We will even dismantle and re-assemble large furniture items for you. With years of experience and hundreds of happy previous customers (see our testimonials) look no further than Oxford Man and Van for all your home removals requirements in Oxford and surrounding areas. 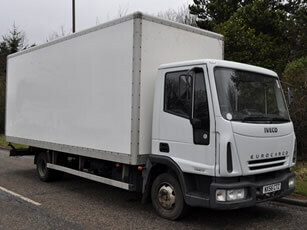 Our moving services are available 8am – 8pm 7 days a week (no extra charge for weekend bookings). If you would like an unbeatable quote and great moving service, please complete our quotation form or phone us on 07555 403403. Oxford Man and Van carried out my house move from Oxford to Brighton. Laszlo responded to my online enquiry within 30 minutes and his quote was much more favourable then the other 5 I received. He reassured me throughout the process - it was a huge move - and contacted me in the days leading to the move to see if I needed anything. He arrived on time and stayed in contact throughout the move while I travelled ahead. He even accommodated a few last minute changes professionally. Would absolutely recommend Laszlo and his company if you want professional, friendly, trustworthy, efficient and value for money removals.